Good gods please no-one tell the Trump campaign. This involves Hitler Youth Story time about Charles Manson, mainly to lead up to “yay violence” and “boo women”. This plan involves taking Garry to a Planned Parenthood clinic and then brutally murdering him so they can sell the narrative of pro-choice activists committing murder supported by the evil Senator who is such a pro-choice champion. Yes, in a world where anti-choice terrorists have in fact committed murder, this is the narrative Kai wants to sell. And Beverley is so utterly broken by Kai she can barely even report the news and when Winter tries threatening her with a bus ticket to Montana she can barely muster any horror to offer her an escape to Montana she assumes it’s a test and just Kai looking for another way to torture her. Or she just doesn’t want to move to Montana. Which is time for Ally’s master plan: showing Kai a “bug” that he says Winter has planted. And her phone and the bus ticket he already found and Winter’s wish to leave him and he’s convinced Winter is a spy for the federal government. He murders her. The end is in sight. Soon this clumsy, broken attempts at political commentary among all the wallowing in attempted political relevance handled with all the subtlety and awareness of a drunken rhinoceros with middle ear trouble, will soon be over. Among that terrible political nonsense that doesn’t come close to approaching the actual issues that have so many people actually afraid, we have lots of random pointless asides as we wallowed in various past cults and tragedies, the purpose of which seemed largely to be for Evan Peters to show off his acting chops (and, credit where it’s due, you can’t criticise him on that score). We had some decent moments as we examined what drew people into cults and how they preyed on people but that was quickly lost as every actual cult member with a back story - every character we were even vaguely interested in - was killed off or plot boxed and replaced by just a random mob or men who like story time and sleep overs for no apparent reason. All of them devoted to their “divine ruler” without any real reason. 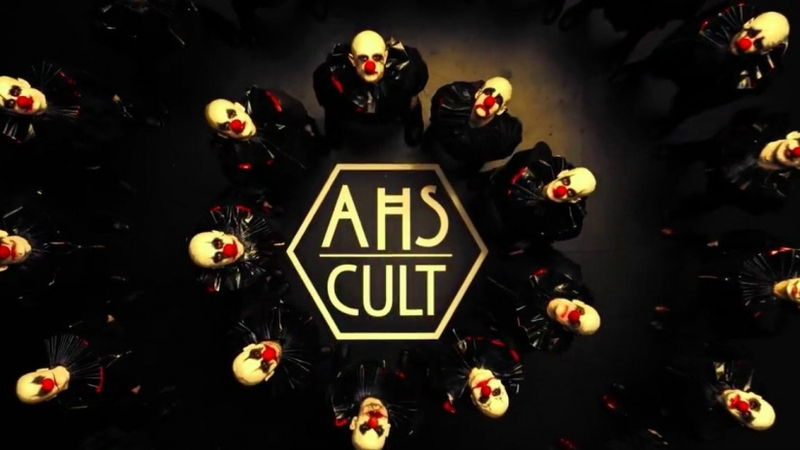 This may actually be the worst season of American Horror Story to date.